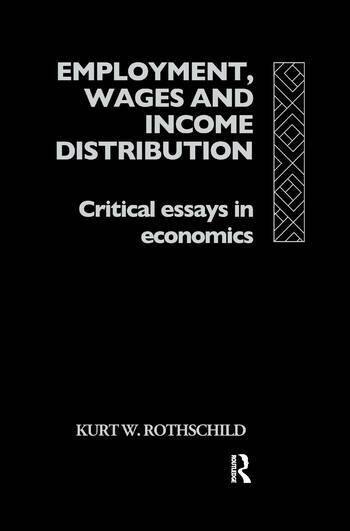 Other economists have remained more sceptical, and none more so than Kurt Rothschild. This new volume collects together his twenty two most important essays in the area, many of which are appearing in English for the first time. Throughout pure theory is linked to relevant practical investigations.